Shrinkage is a dreaded portion of the natural hair journey most of us naturals don’t like to face. However, it is certainly very difficult to prevent. Therefore, opposed to being resistant to shrinkage we need to utilize some effective methods when trying to retain our length. Here are a few ideas to help with the battle! 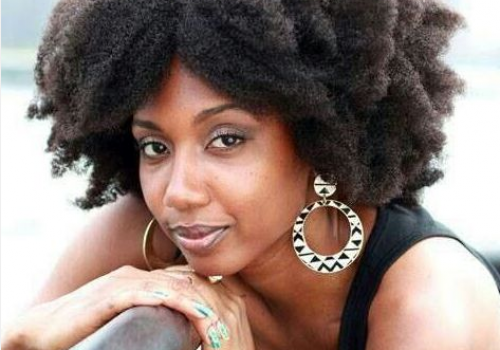 Braid-outs and twist-outs perform incredible things when it comes to extending your hair. Plus they produce wonderful styles as well! The other delightful thing about wearing braid or twist outs is, generally the more your rock them, the more your hair will normally “grow”. This is typically in both thickness and length. As time goes on, your curls will often drop and grow more voluminous. 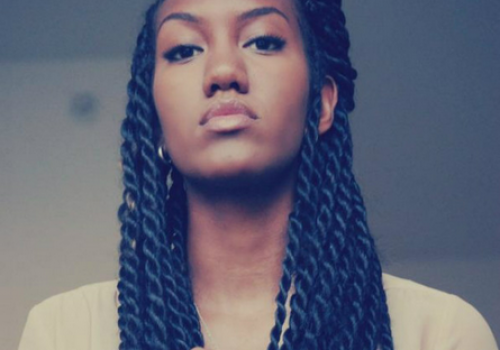 Regardless of whether you need to do smaller or bigger sized braids or twists, you can obtain the best length from these styles by pinning them to the other side of your head. For instance, take your twist/braids on the left side of your head and stretch them to the right side, and then secure them with bobby pins. You’ll want to perform the exact same thing with the hair on the right side of your head. 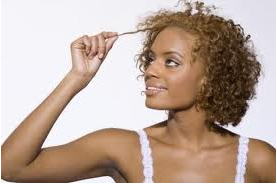 Your hair will not have the ability to reduce in size as quick. The strain will assist your curls in keeping its length. This is possibly the simplest way to stretch out your hair. You can achieve this on both moist and dry hair. 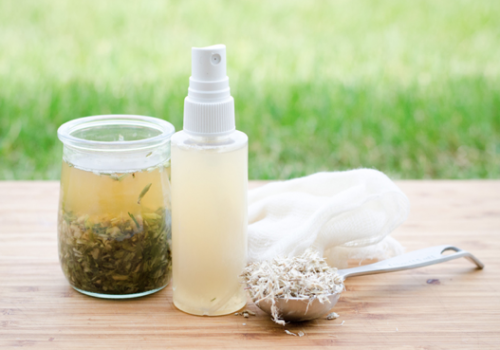 You will want to utilize a leave-in conditioner prior to using this method. If you do this on wet hair, you might want to apply a modest amount of butter or pomade to help keep your sides sleek. For those with longer hair, you may want to consider twisting the loosened hair in 3 to 4 twists to provide you with loose curls when your hair dries. Want a method to produce smooth gentle curls without using hot irons? Roller setting your hair is a great way to achieve beautiful curls without the need of a lot of heat. To produce a frizz free style, detangle the sections you’re going to roll, and squeeze in your favorite foam or mousse product. Jane Carter Solution Wrap & Roll is a wonderful option to smooth your hair without being left with a sticky residue. If possible, allow your entire hair to air dry prior to taking off the rollers. From this point you are able to move your curls apart and wear a gorgeous loose curly style! 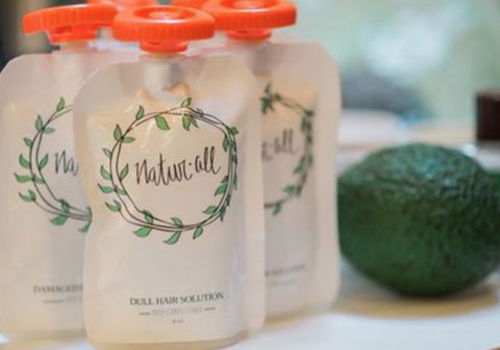 This could be an excellent choice for anyone not scared of relying on a little bit of temperature to loosen curls. 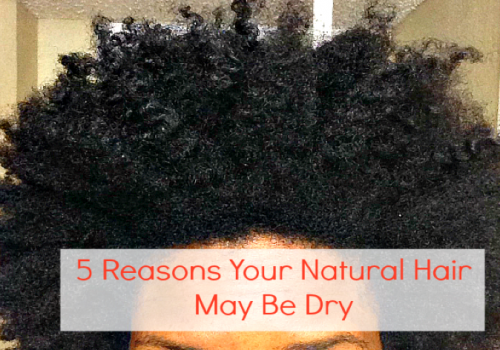 Make sure your hair is moist, but not completely soaked. If your hair is too wet it will take longer to dry. Plus, the least amount of time you apply heat to your hair the better. You should also use a good leave-in conditioner and heat protectant. Grape seed oil and Carol’s Daughter Macadamia Heat Protection Gloss are good options for mild organic protectants that provide glimmer. Operating in small/medium sections, flip your hair dryer setting to medium heat and then place the nozzle several inches from your hair. As soon as begin to feel your hair is dry, very carefully move a large tooth hair comb over the section, pin it, then you are all set for the following sections! After you are complete with all of the sections, you are going to get an amazing blowout style to have fun with! These cool style instruments are generating a rave of discussion on the natural hair boards and community forums. Even though they may be costly and also have somewhat of a mastering challenge, these versatile mesh curlers are a superb method to extend even the tightest curls. CurlFormers should be applied to wet and well detangled hair. Prior to placing your hair in the tool, a little bit of mousse can be applied to the section. If you want to utilize these as a means to stretching out your hair, be sure to stick to the instructions. Do not use an excessive amount of hair or you might end up snagging your hair while tugging it through the CurlFormers. Allow your hair to dry entirely prior to removing them. 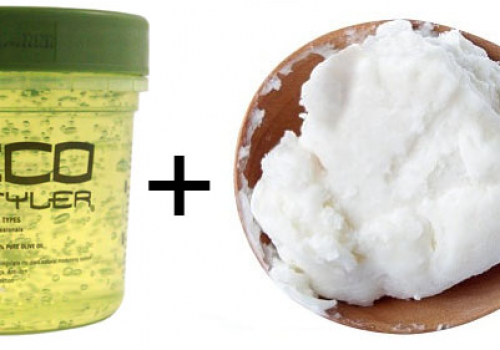 After removing the CurlFormers, you’ll be left with soft, vibrant, and extended curls! 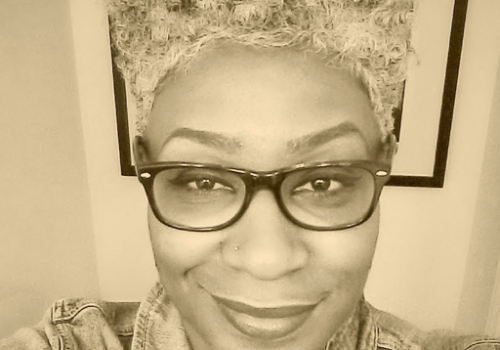 Sometimes it’s simply more enjoyable to accept hair shrinkage opposed to fighting a battle. 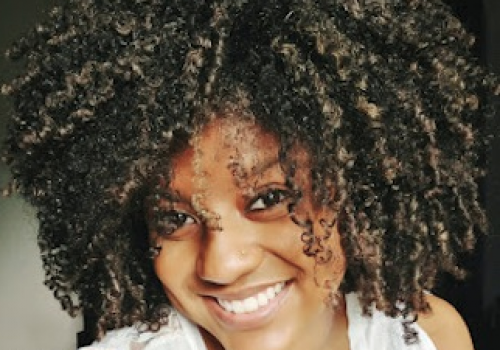 Consider using a wash-and-go style to exhibit your beautiful tight curls! In little portions, rake a little bit of product like Jane Carter Solution Curl Defining Cream in your locks to help create body and definition. Add an adorable headpiece or vibrant hair clip to spruce up your style. Create a rocking fro-hawk or pouf with the use of bobby pins and hair combs. Shrinkage is a thing we all need to embrace. In spite of this, with the proper style you can do it with confidence!